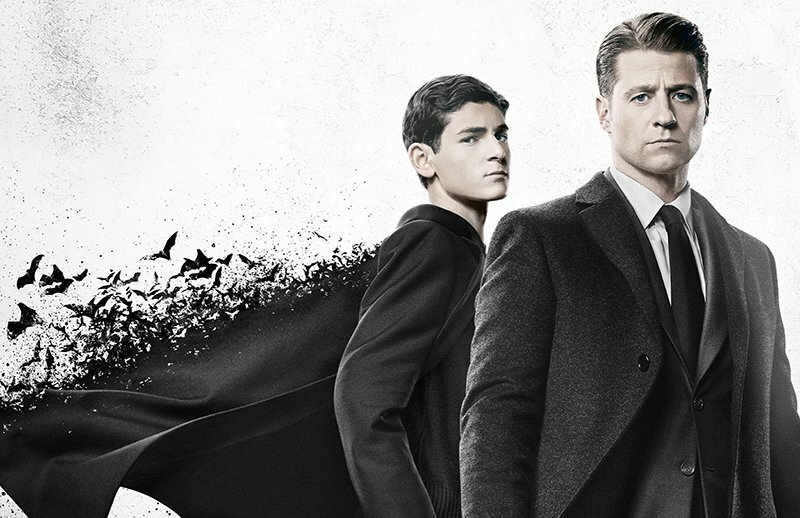 Warner Bros. Home Entertainment has announced that Gotham: The Complete Fourth Season featuring 22 episodes that drew an average of 4.4 million Total Viewers weekly along with brand-new extras exploring the DC characters that fans have come to know, love, and love to loathe that viewers can experience them all over again on Blu-ray and DVD August 21! You can pre-order your own copy by clicking here! The 4-disc Blu-ray will feature a high-definition Blu-ray and Digital Copy of all 22 episodes from season four and is priced at $49.99 SRP with the 5-disc DVD set at $44.98 SRP. 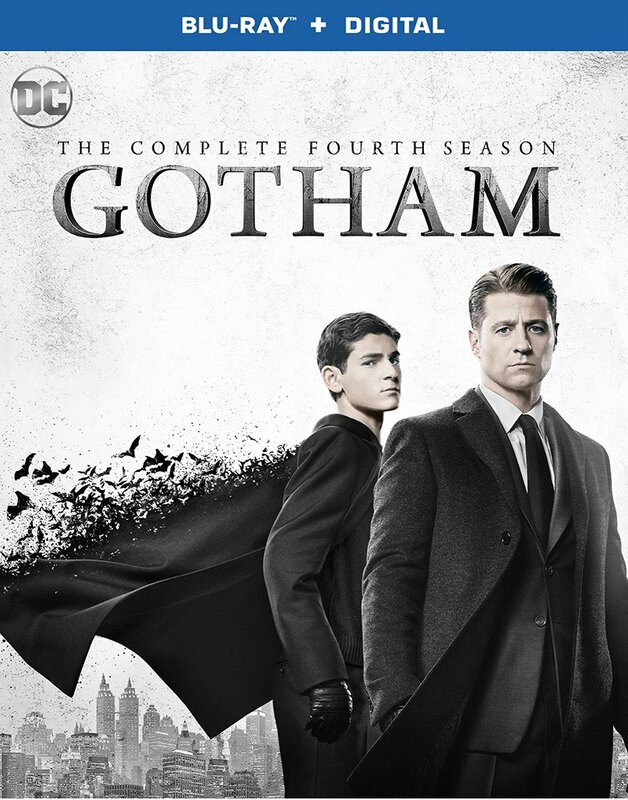 The fourth season of Gotham is currently available to own on Digital, available from retailers including Amazon Prime Video, iTunes, PlayStation, Vudu, Xbox, and others. 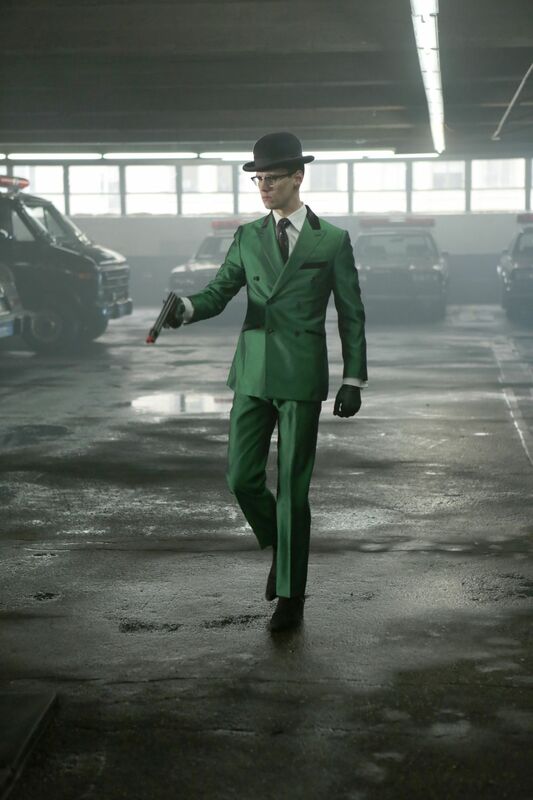 Gotham is based upon DC characters and is produced by Warner Bros. Television and will return for a fifth and final season. Bruno Heller, Danny Cannon and John Stephens serve as executive producers on the series.